For athletes, the placing they achieve is the result of strenuous physical training. This placing is what counts – athletes are judged on their performance. They devote their entire life to sport for the chance to stand up there on the podium. We support top Swiss athletes in their professional life through the Swiss Olympic Athlete Career Programme. Very few athletes are able to support themselves through income earned from sports alone. For this reason, it is extremely important to plan a dual career (top-level sport plus vocational training or part-time work). Alongside power, endurance and speed, athletes also need to add a second, professional string to their bow.  As a leading partner of Swiss Olympic, Adecco helps to make it easier to join or return to the workforce. We provide coaching, ability tests and access to our network in the Swiss economy to ensure that athletes are able to make the leap into the professional world during and after their sporting career. Careers in sport alongside a job. Athletes contribute discipline, motivation, goal orientation and team spirit. Organisations can offer athletes the chance to apply the skills they have acquired through sport to the world of work. Young professionals: listen up! We will help you get a foot in the door with a range of initiatives: CEO for One Month, Experience Work Day and Internship Opportunities. The Swiss Olympic Athlete Career Programme is the Swiss branch of the global IOC Athlete Career Programme, in collaboration with the Adecco Group. Across the world, over 30,000 athletes in over 185 countries benefit from this initiative. Individual countries are responsible for their own initiatives, but share knowledge and resources, such as globally active sponsors. The IOC Athlete Career Programme in collaboration with the Adecco Group supported 30,000 athletes from 185 countries and 1,600 athletes from Switzerland between 2005 and June 2016. Do you have any questions about the IOC Athlete Career Programme? Simply write to Claudia Kaufmann.